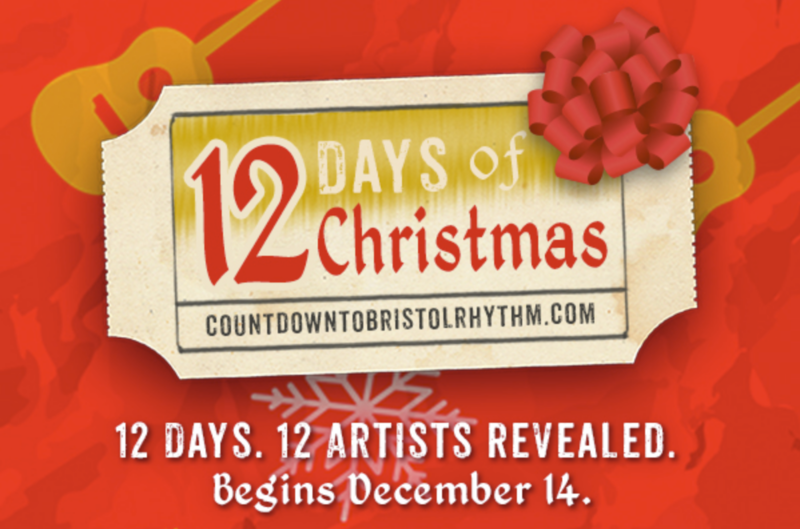 BCM will begin revealing its 2017 Bristol Rhythm & Roots Reunion lineup online December 14th (that's today!) at countdowntobristolrhythm.com. Check it out! Uber Technologies Inc. is an American worldwide online transportation network company headquartered in San Francisco, California. It develops, markets and operates the Uber app, which allows consumers with smartphones to submit a trip request, which the software program then automatically sends to the Uber driver nearest to the consumer, alerting the driver to the location of the customer. Uber drivers use their own personal cars. As of August 2016, the service was available in over 66 countries and 507 cities worldwide. The Uber app automatically calculates the fare and transfers the payment to the driver. 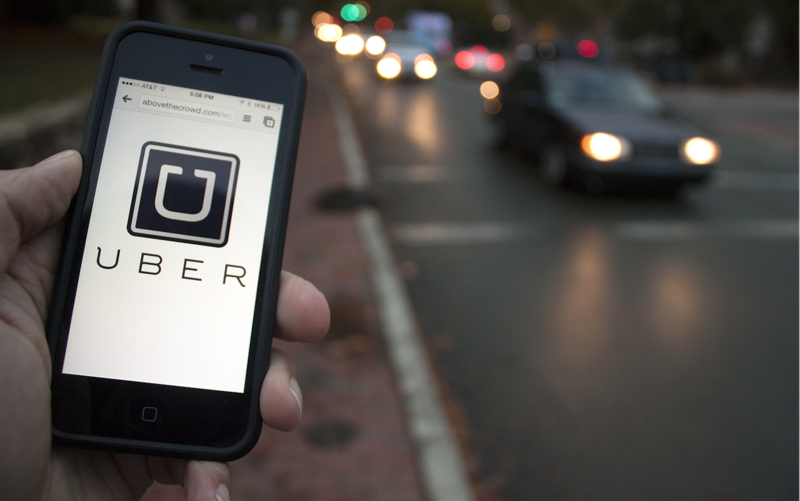 Learn more about Uber in the Tri-Cities area here! Want to earn some extra holiday cash? Click here to sign up to drive for Uber! The Bristol Train Station is one of the city‘s most photographed landmarks and now some of the best photos are available in a calendar. Bristol Train Station invited photographers of all skill levels to submit photographs of the Train Station to the calendar contest. A committee of judges selected their twelve favorites for the calendar along with one image for the cover. The chosen photos and photographers information will also be on display in the Train Station in 2017. 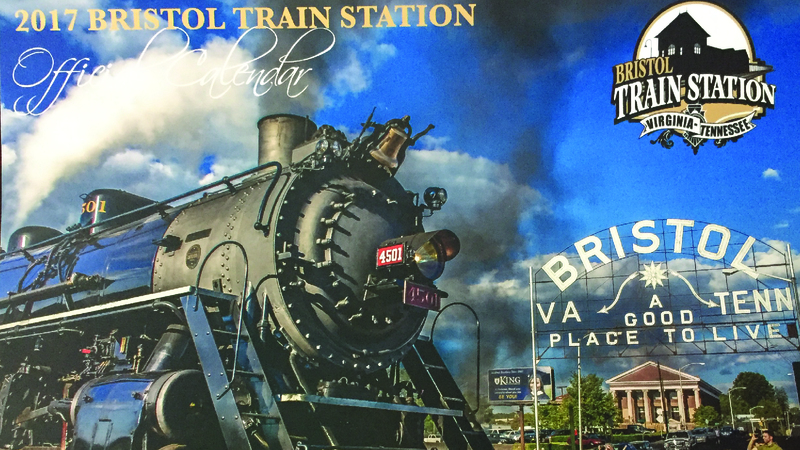 2017 Bristol Train Station calendars are available for purchase at the Bristol Train Station office (business hours Monday-Friday 9:00 a.m.-3:00 p.m.) and at YWCA Bristol, 106 State Street. The calendars are $10 each and proceeds from the calendar benefit the Bristol Train Station. For more information about the Bristol Train Station Calendar, please contact Brittany Sullivan at b_sullivan@ywcabristol.org. Ho, Ho, Ho! Santa's coming to Blackbird! 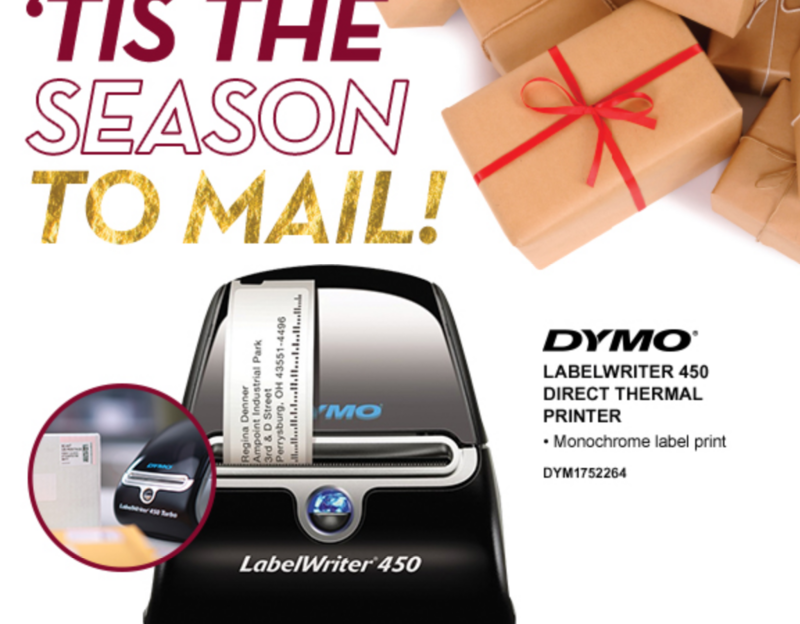 Be sure to drop by and share your wish list with Santa. He'll be giving away cookies (while supplies last). Maureen Renihan is a Boone based vocalist performing throughout the high country, piedmont and foothill regions of North Carolina. Influenced by great icons such as Billie Holiday, Judy Garland, and Ella Fitzgerald, Maureen sets anostalgic tone withher soothing vocals. 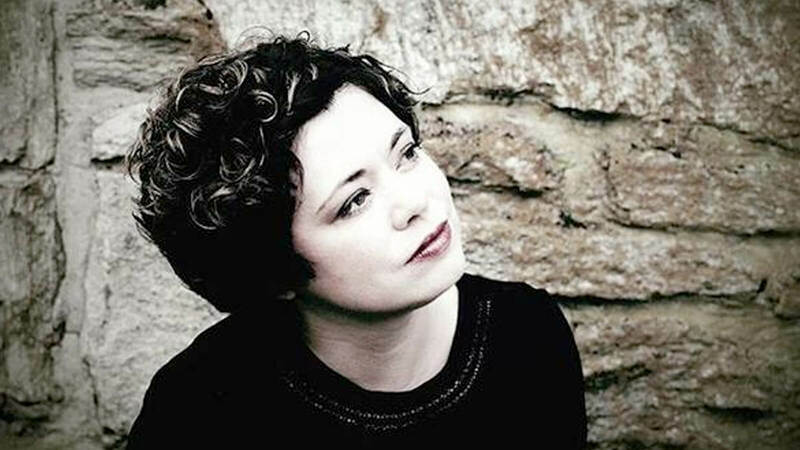 With an ever expanding repertoire and theatrical background of over twenty years, Maureen possesses the creativity and versatility to delight audiences of all ages. Accompanied by some of the finest jazz musicians in the region, Maureen Renihan & Friends performclassic jazz standards, familiar show tunes, and jazz interpretations of popular music. Please celebrate the joy of the Holiday season with Wellness Yoga of Bristol as we welcome LuLaRoe to our studio for a special Holiday pop-up party! 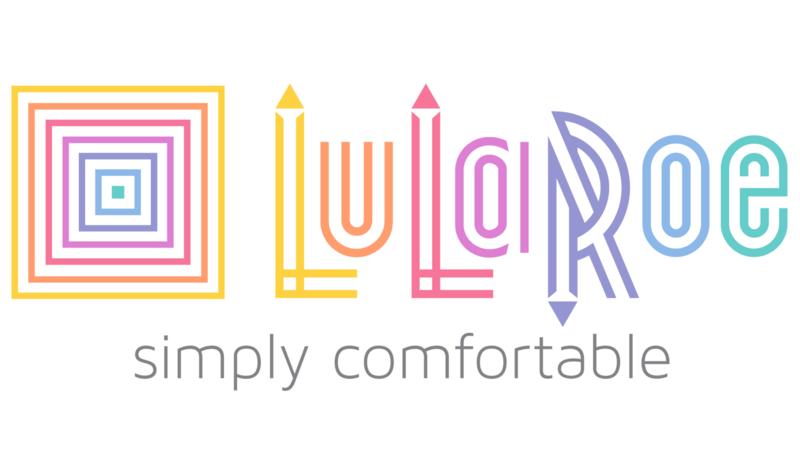 LulaRoe offers dresses, shirts, skirts and some of the softest yoga pants on the planet! 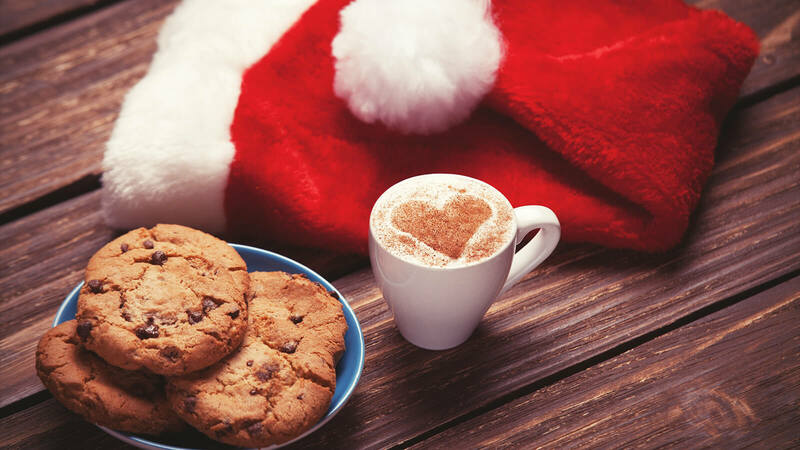 We will provide snacks, drinks, holiday music and plenty of cheer. If you have a favorite dish, we welcome you to bring it. There will be door prizes at 2:00 pm, 3:00 pm and 4:00 pm (you must be present to win). To round off this fun afternoon, Rita and Sandi will offer a beautiful Restorative practice from 4:30 p.m. — 5:30 p.m. Bring a friend (or two) and come join us for a lot of shopping, laughter, food and fun. 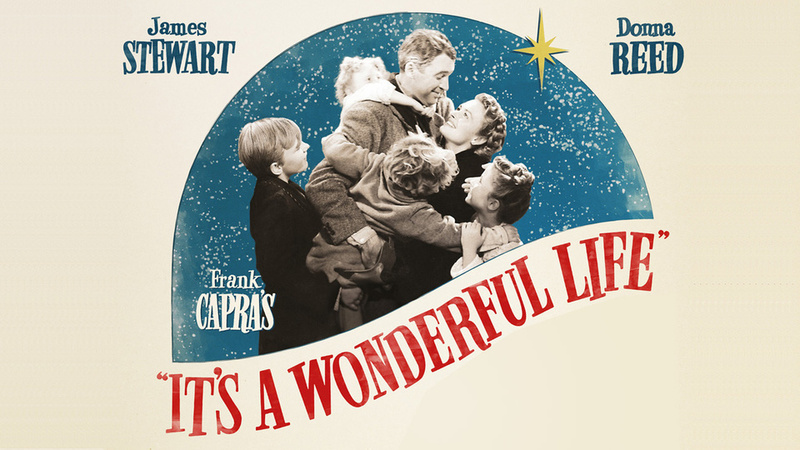 The annual screening of "It's a Wonderful Life" will be showing at Paramount Bristol again this year. Doors open at 1:00pm with music by Rex Ward and The Mighty Wurlitzer Theater Organ. Screening begins at 2:00pm with music afterwards by The AcaPats. Refreshments provided after screening. 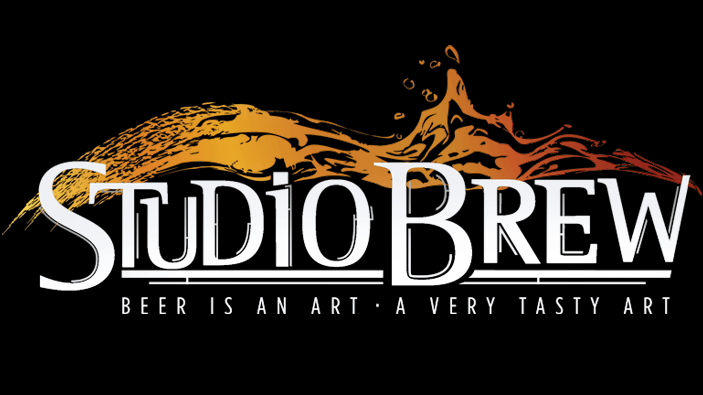 Three wonderful musicians you won't want to miss! On Tuesday, December 20th at 6:15 PM, Journey’s End will again take place in Historic Downtown Bristol! Journey’s End is Bristol’s local interpretation of the Latino tradition of Las Posadas (The Inns). Mary and Joseph’s journey to Bethlehem is recreated as they go from inn to inn seeking lodging and the final inn welcomes them in and celebrates their arrival. Our inns are several downtown businesses and our innkeepers are various choirs and choral groups from the Bristol area. 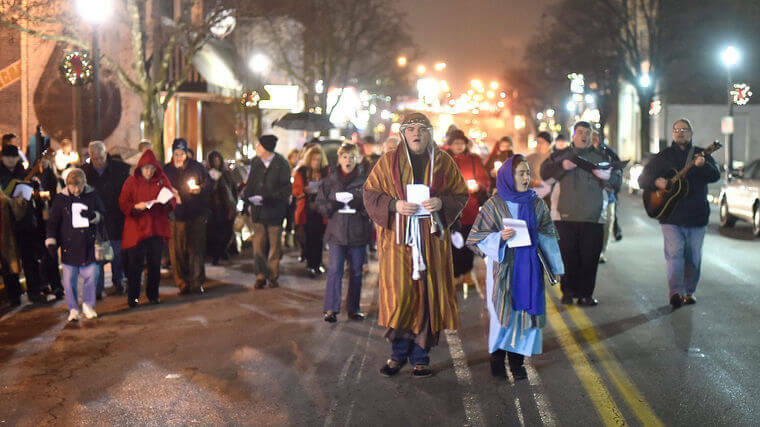 We will begin at the Downtown Center then process by candlelight with Mary and Joseph singing the traditional songs and various carols accompanied by instrumentalists. Journey’s End lasts a little more than an hour. Restaurants will be taking dinner reservations and several of the downtown shops will be open. Come and celebrate Christmas in the heart of our community! The ultimate Christmas gift for Bristolians on your holiday shopping list!Designed by Bristol native Sawyer Riley, this statement piece is handmade by Sawyer in Napa, California, and is available exclusively at Wm. King Clothiers. 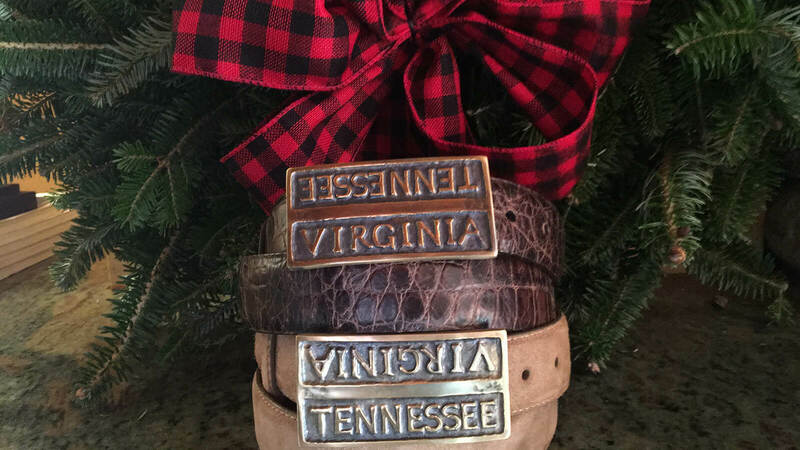 For a truly one-of-a-kind gift, choose from our selection of exotic leathers from W. Kleinberg, and we will make a custom strap to go with the belt buckle. This is a special gift that every Bristolian would be proud to wear. Visit wmkingclothiers.com for more information.